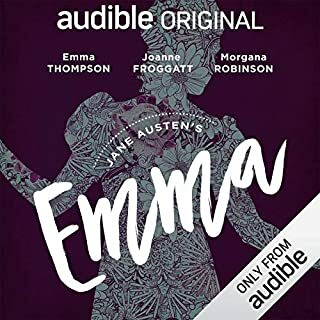 Penguin Classics presents Jane Austen’s Emma, adapted for audio and now available as a digital download as part of the Penguin English Library series. 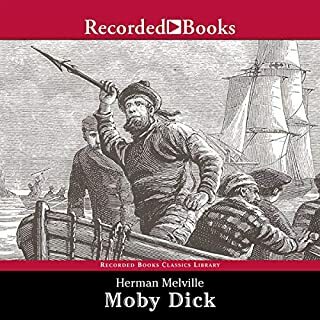 Read by the actress Fiona Shaw. 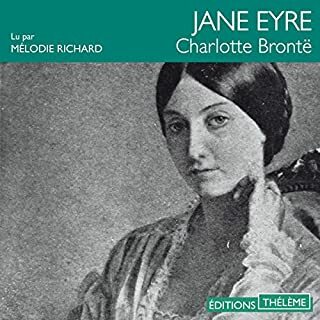 "I never have been in love; it is not my way, or my nature; and I do not think I ever shall." 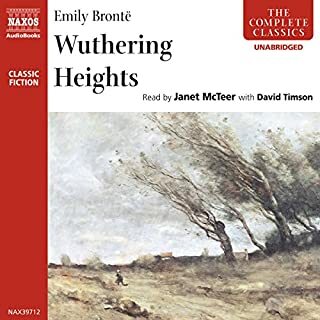 Beautiful, clever, rich - and single - Emma Woodhouse is perfectly content with her life and sees no need for either love or marriage. Nothing, however, delights her more than interfering in the romantic lives of others. 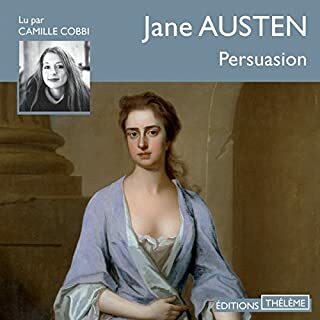 But when she ignores the warnings of her good friend Mr Knightley and attempts to arrange a suitable match for her protégé Harriet Smith, her carefully laid plans soon unravel and have consequences that she never expected. 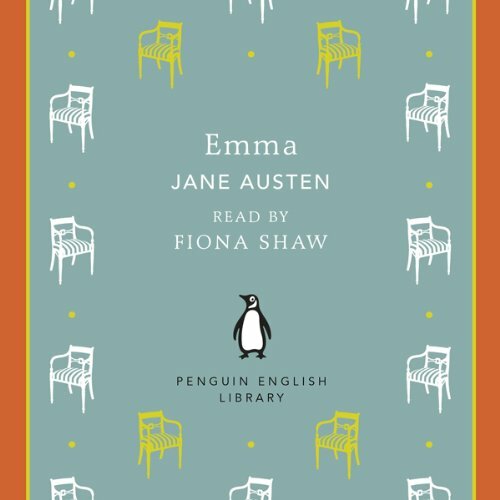 With its imperfect but charming heroine and its witty and subtle exploration of relationships, Emma is often seen as Jane Austen’s most flawless work.